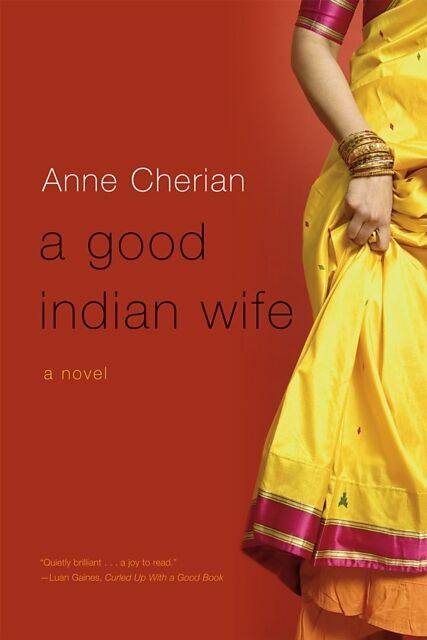 Unsuccessfully resisting an arranged marriage to a woman of his family's choosing, anesthesiologist Neel resents the loss of his girlfriend and lifestyle in America while struggling to reconcile himself to a life with his new bride, a teacher who comes with her own complications. Reprint. Anne Cherian is the author of A Good Indian Wife and The Invitation. Born and raised in Jamshedpur, India, she now lives in Los Angeles, California. Handsome anesthesiologist Neel is sure he can resist his family's pleas that he marry a "good" Indian girl. With a girlfriend and a career back in San Francisco, the last thing Neel needs is an arranged marriage. But that's precisely what he gets. His bride, Leila, a thirty-year-old teacher, comes with her own complications. They struggle to reconcile their own desires with others' expectations in this story of two people, two countries, and two ways of life that may be more compatible than they seem.